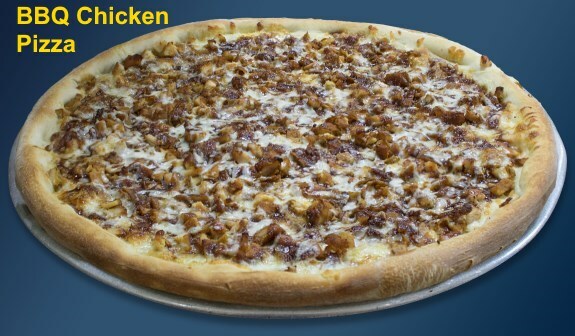 If you want the zesty taste of BBQ Chicken on a Pizza order our delicious BBQ Chicken Pizza. This is really a satisfying treat. A Large pie is $15 and X Large is $18. Call Now to Order: 718-464-1500. Our Pizzas also comes in different flavors like Plain, Pineapple, Chicken Broccoli, White Pizza, Hawaiian, Vegetables, Baked Ziti, Pasta, Chicken Bacon Ranch, Grill Chicken Caesar, and classic Farmers Pizza. The range from $17 to $28 depending on the Specialty Pizza and size. Ask for prices when you order. Ask about our other Special Pizzas ranging $15 to $21 for large and $18 to $28 for XLarge Speciality Pizzas. Call Now to Order: 718-464-1500.